Welcome to the webpage of the 15RPT01 RF Microwave project. This project aims to increase and develop research and measurement capacities and expertise of emerging EURAMET countries on microwave metrology by transferring the theoretical and practical know-how between the partners and combining their skills to focus on microwave and electromagnetic compatibility (EMC) measurements. For more details see the Project structure or the Publishable project summary. 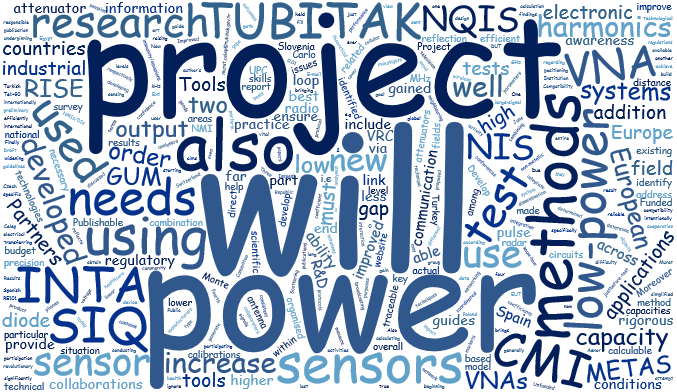 The project runtime is from 1 June 2016 to 31 May 2019. The research within this EURAMET joint research project receives funding from the European Community's Seventh Framework Programme, ERA-NET Plus. Further project details can be found at the EURAMET webpage.